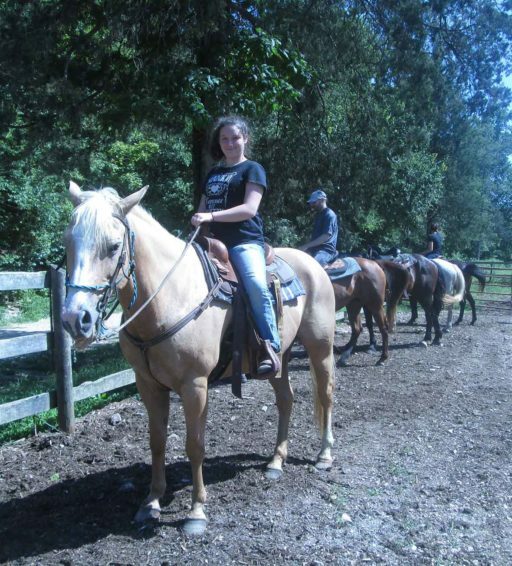 Hidden Valley Guest Ranch and Trail Rides features horseback riding in a wilderness setting! Rent one of our gentle horses, or even bring your own! 650 acres of pristine Ozarks mountains and valleys provide the perfect atmosphere to recall the days when a horse provided the muscle for getting around: At Hidden Valley, they still do!